This competition is now closed. Thank you to everyone who entered and news of the winner is coming very soon. Summer is finally here and so is our new Zigzag herringbone parquet wood floor collection. To celebrate we are offering you the chance to win £1000.00 worth of Zigzag wood flooring in our latest competition. 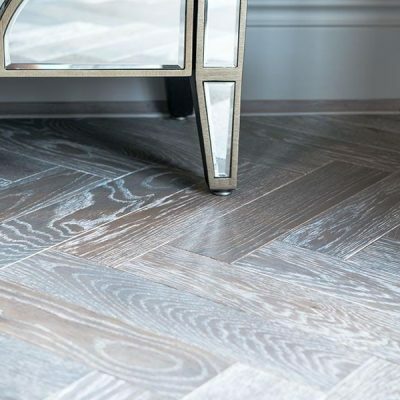 Our new Zigzag collection takes six of the most popular engineered wood floor finishes from the Deco and Urban Nature wood plank collections, and applies these to engineered oak wood blocks which can be laid in a herringbone pattern to create modern parquet floors. The contemporary oak blocks not only look great, but also overcome some of the installation difficulties of traditional solid wood parquet floors. 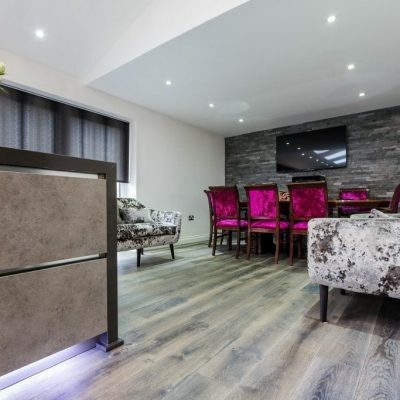 The floors can be used with under floor heating, and the 4mm oak top layer has a tongue and grooved system so the installation of a parquet floor becomes quick and easy without compromising on style or authenticity. Good luck! And in the meantime why not view the full Zigzag collection and order some free samples to get planning. ENTRY: No purchase necessary to enter or win. Contestants will enter for free by submitting their answer to the competition question via the on line entry form found on the V4 Woodflooring website. DURATION: The Zigzag summer competition is open for entries from Monday 4th July 2016 and closes on Sunday 31st July 2016. Any entries received after this date will not be included. PRIZES: The winner will receive a £1000.00 voucher which can be redeemed against any of the six floors available in the Zigzag collection at any V4 Approved Retailer stocking the collection, and within 12 months of the competition closing date. No cash alternative is available. WINNER NOTIFICATION: The winner will be notified by Friday 5th August 2016. Inability to contact the winner may result in disqualification and selection of an alternate winner. Announcement that an entrant was selected will be sent to the email address supplied on the contest entry form. Each entrant is responsible for monitoring his or her email account for notification and receipt or other communications related to this contest. The promoter of this competition is V4 Woodflooring Limited whose registered office is at Greenbays Park, Carthouse Lane, Horsell, Surrey GU21 4YP.